Do you like Super Ice Hockey? Share it with your friends. 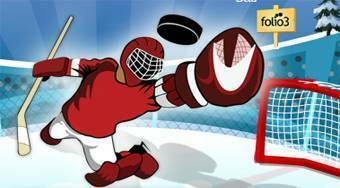 Super Ice Hockey - playing with your hockey team try to dominate the championship.